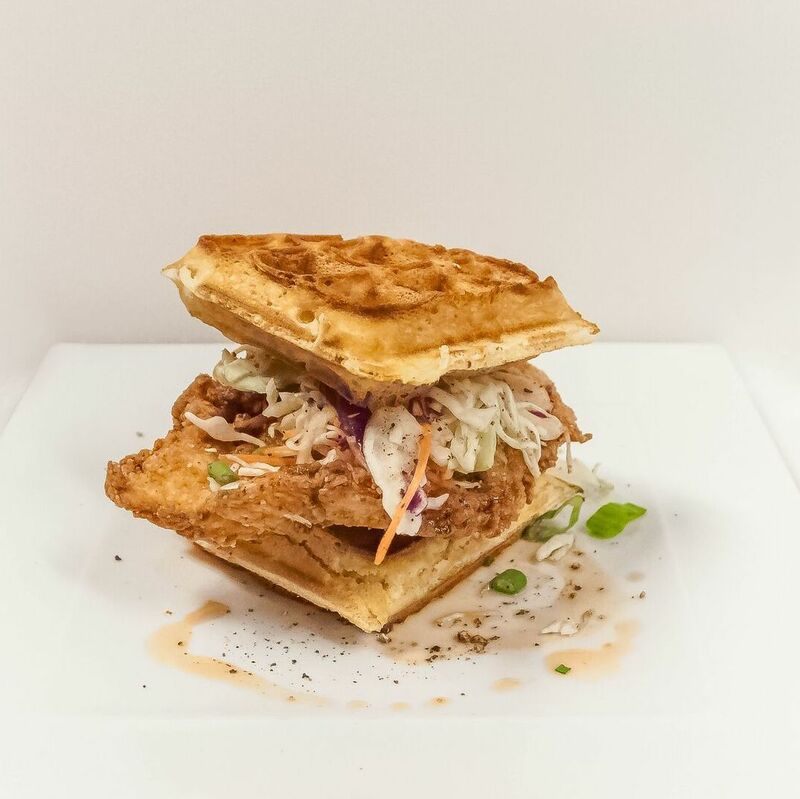 At Batanga, standouts include oxtail mole and duck confit tostadas at dinner and the chilaquiles and vanilla pancakes at brunch on the weekends. Spanish beers including La Socarrada, brewed with rosemary and honey, are worth a try. The restaurant has extensive outdoor seating right under the Louis and Annie Friedman Clock Tower, the marker that commemorates the spot of our former City Hall. 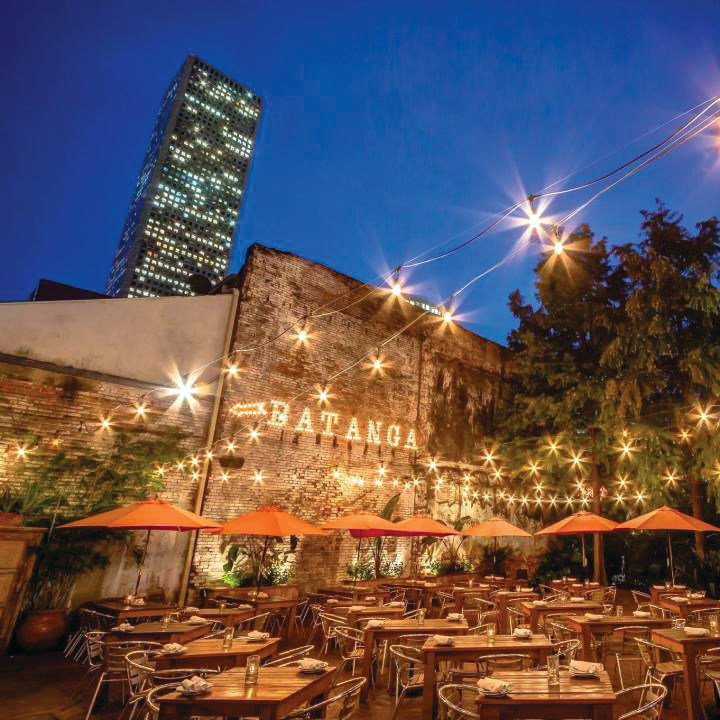 At 3,600 square feet, the fairy-light-strung patio is the largest in downtown Houston. 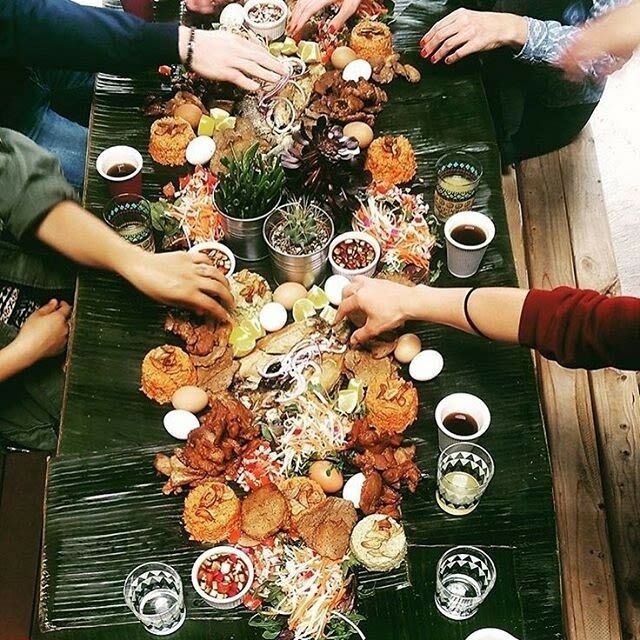 Nomadic chef Yana Gilbuena and Kimono Zulu reveal the ties that bind Filipino and Japanese cultures. 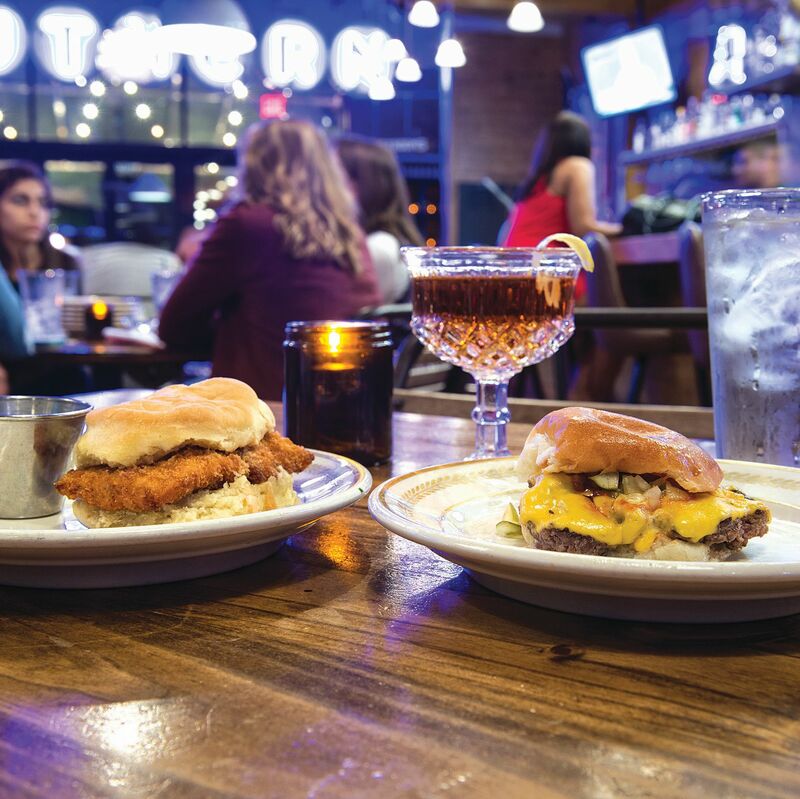 The fried chicken shack opened its first location last week, with more to come.